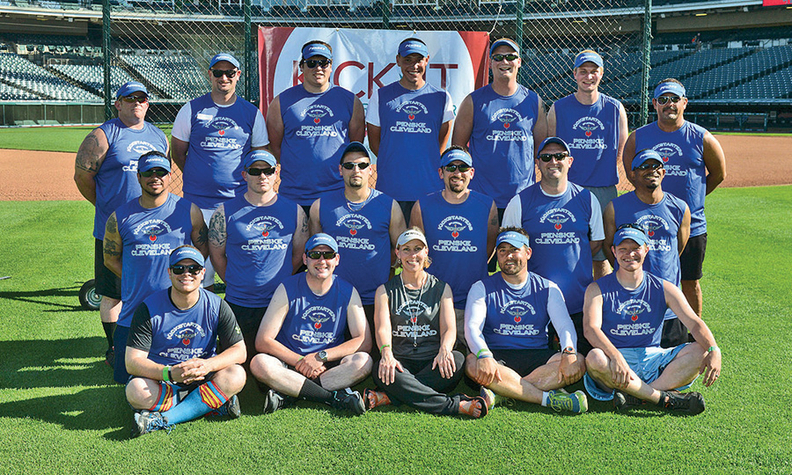 Honda of Mentor employees participated in a kickball game at Progressive Field to benefit Kick-It Cleveland, a charity to end children's cancer. *Hutton on showing employees that they are valued: "We have monthly Fun Committee meetings and plan events throughout the year. This helps with employee and community involvement." *Hutton on changes in response to staff requests: "We made pay plan and uniform changes based on feedback from the employees."